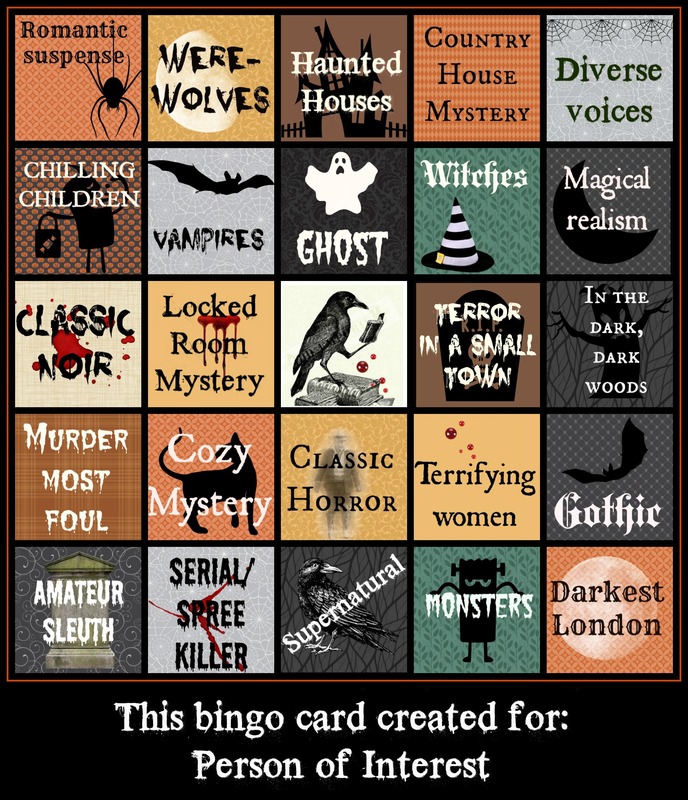 I tried to weight my card heavily toward mystery since last year's Halloween bingo confirmed I haven't acquired much of a taste for horror. I still have a smattering of books that should work, along with plenty of ghost stories and a few vampires, werewolves and witches, so I think my TBR's will cover most or all of the squares. I've got my fingers crossed I hang in for the whole game this time. Third time's the charm!